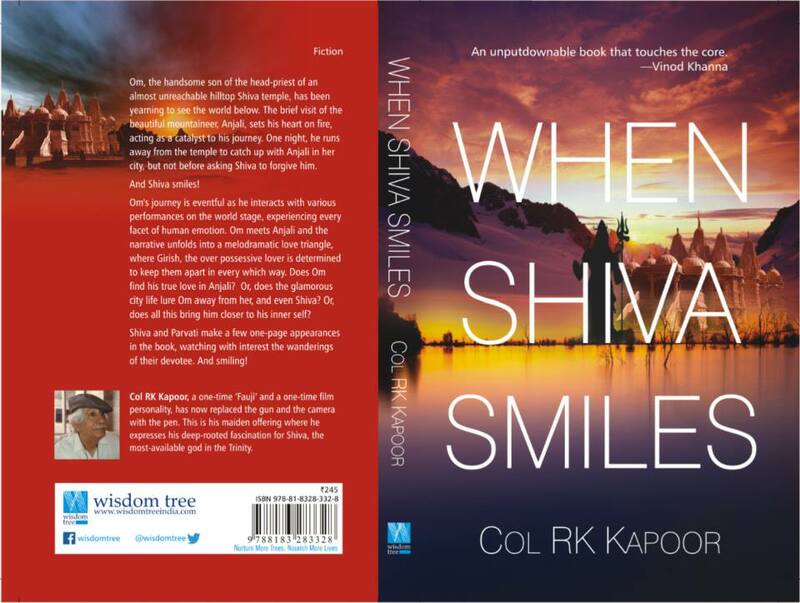 “When Shiva Smiles” – I was privileged to be a part of the launch event of this book by Col RK Kapoor (debuting as a writer at 82!!) last evening. Came to know about some newer aspects of life and met some nice creatively blossoming people of yesteryears and today. 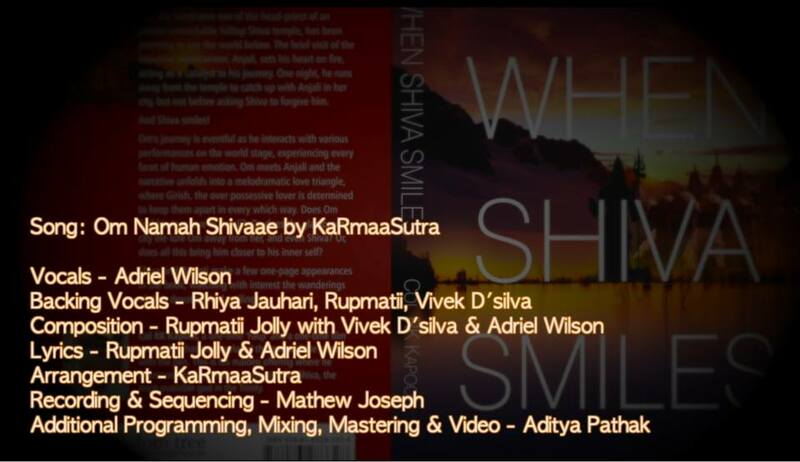 I was also involved with the associated theme-song for the book for providing some Meditative elements and Mixing/Mastering the audio as well as creating a representative promo Video for the same. Some photographs from the book-launch event can be found at the page here!